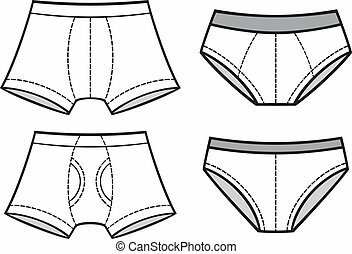 Underpants collection for men. 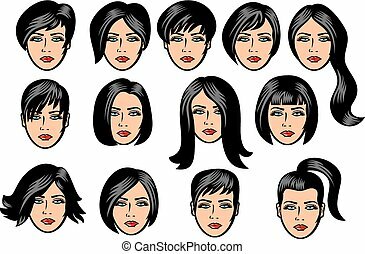 Different models, types, styles, sizes. 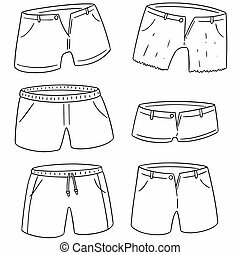 Long johns, boxer shorts, midway briefs, trunks, briefs, thongs or simply undressed. 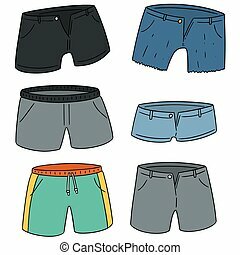 Male underwear fashion for every taste. 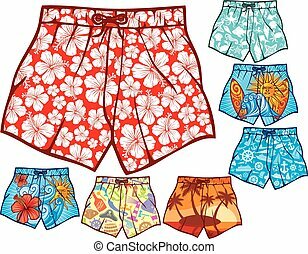 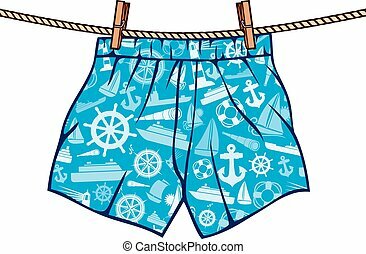 leisure, tourism, business and other icon in cartoon style.accessory, shorts, summer icons in set collection. 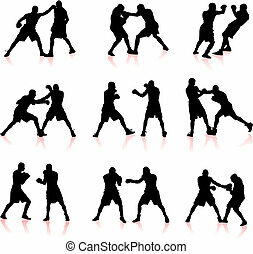 Boxing extreme sports black icons in set collection for design. 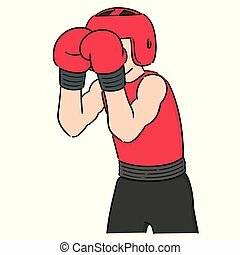 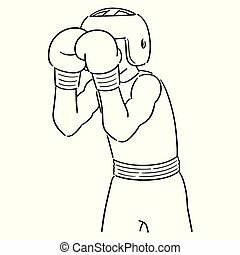 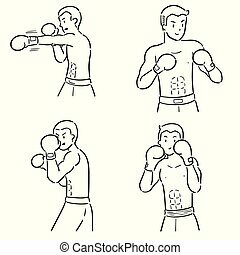 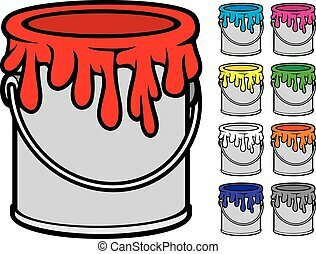 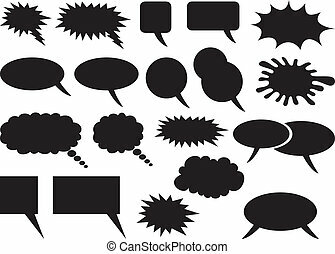 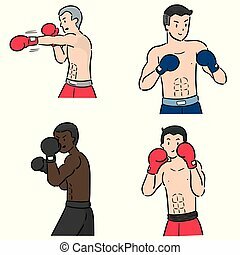 Boxer and attributes vector symbol stock illustration. 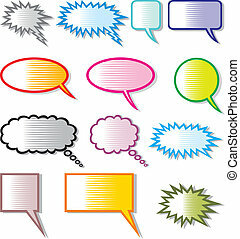 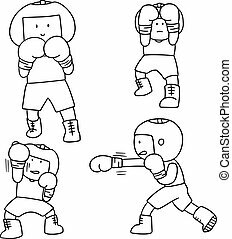 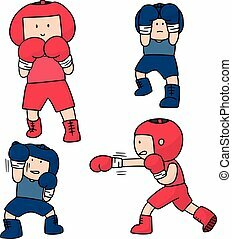 Boxing extreme sports cartoon icons in set collection for design. 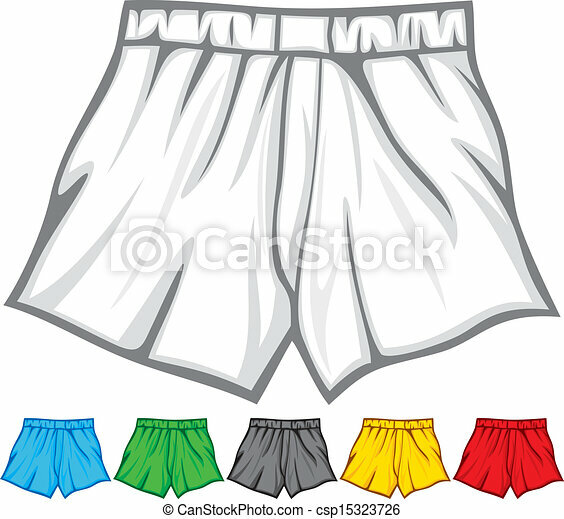 Boxer and attributes vector symbol stock illustration.